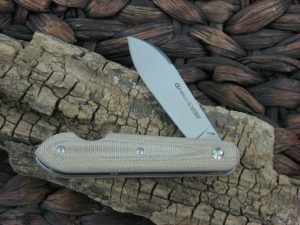 *This model is an EDC due to lackluster wood grain character. It is not the one pictured. 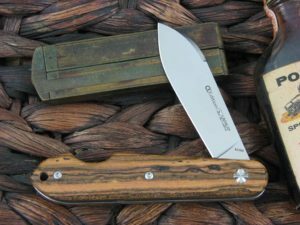 This is the Viper Cutlery EZ Open, has Bocote Wood handles. 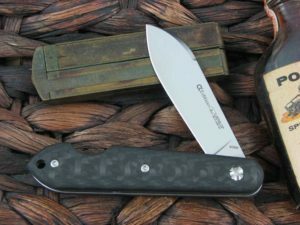 The blade steel is M390 and finish is Satin. 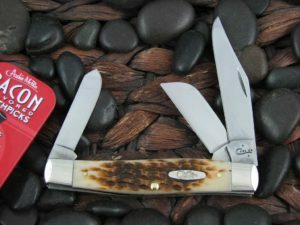 Our opinion: The Detent on this pattern is 4/5. The Viper effort on this run as compared to their entire catalog is 8.